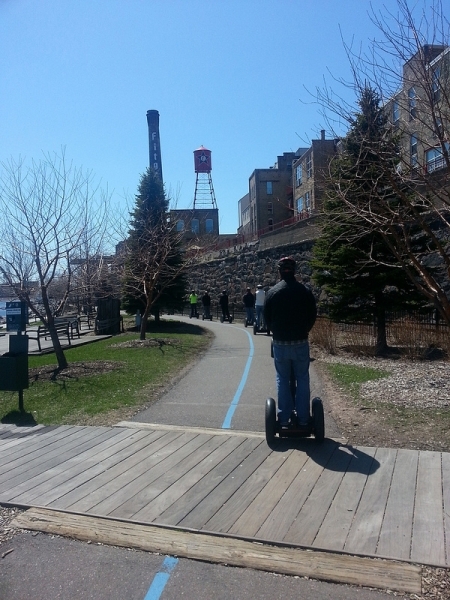 DownTown Historic Segway Tour – Duluth Glides – See Duluth on a Segway! 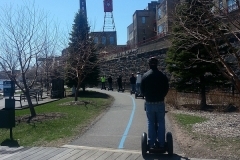 Glide into the heart of Downtown Duluth effortlessly along a nearly 5 mile tour of Duluth’s original business district on your own Segway® Personal Transporter (PT). 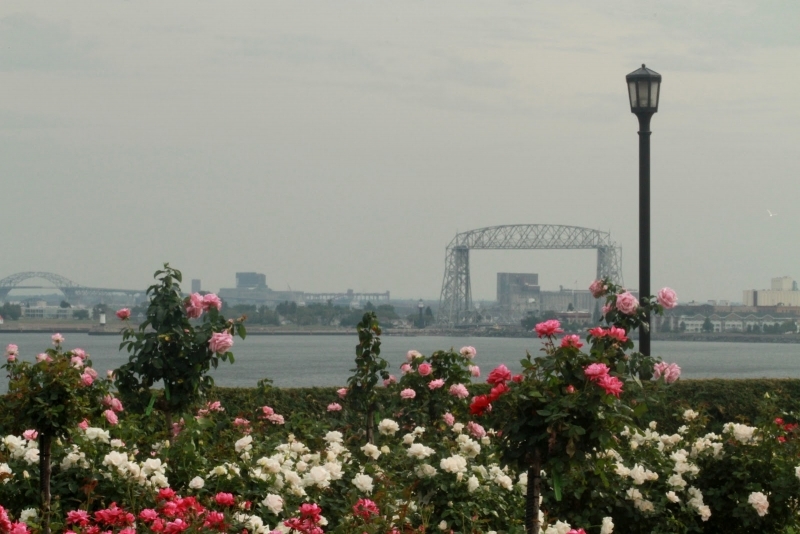 Explore the historic highlights of Duluth circa the late 1800’s that are long hidden gems among modern skyscrapers. From a population of 3,000 people in 1883, to 30,000 in 1890, to nearly 100,000 by 1900, Duluth was a magnet to all including immigrants and the rich and famous. In addition to the pure excitement of riding the PT, enjoy the narrated tour via your own wireless audio system pointing out the interesting history, facts and secrets about these historic buildings and the great business district that once housed the most millionaires per capita than any other city in the world. Learn why Duluth was called “The Zenith City of the Unsalted Seas” by 1889. City Hall/Police Station (1890) – Now called Tycoons in honor of all of the millionaires who had business there, (In City Hall or in the Jail!). Old Central High School (1891) – The clock face is 11 feet across and the bell tower replicates those of the Palace of Westminster in London. Bell and Eyster’s Bank (1883) the first bank depository for city funds. We will also visit the original Carnegie Library, historic Hotel Duluth, Orpheum Theatre, Automobile Row, Hotel St Louis, and the most news making building in the last 10 years, the Last Place on Earth. The owners were the first convicted of selling synthetic drugs in Minnesota and paved the way for other communities and the state to formulate new laws to address “bath salts” as they were called among other things. Of course, we will travel the LakeWalk, both upper and lower, and discover hidden gardens and views most Duluthians do not know exists, as well as visit the Rose Garden, Fitgers Brewery, the Pickwick and the last venue that Buddy Holly performed at before his tragic plane crash signaling “The Day the Music Died”. All along the way you will learn interesting things about Lake Superior you never knew you wanted to know. From mid-September to mid-October enjoy the fall colors along the Lakewalk portion of this tour. When it is cool we will provide gloves and a hot drink and fireplace to warm up with upon returning.